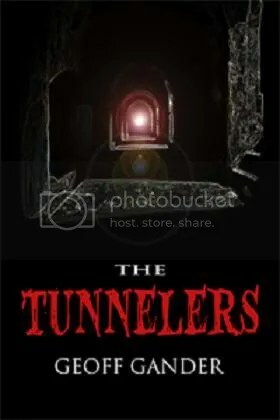 My first horror novella, The Tunnelers, is scheduled to be released electronically by Solstice Publishing very soon. I will post more information about the book closer to the release date, but to whet your appetites I am posting an image of the cover. Stay tuned!